Professional translation services are now more in demand than ever before because of the growth in the Internet and the desire to communicate with people worldwide. It’s not just day to day communication that needs to be translated but there is a great demand for NAATI translators to translate whole books and a huge variety of advertising material so that it can be read by the global audience and its consumers. Business opportunities for NAATI translation services have seen profits grow in recent years. A professional translation service provider needs to be proficient in no less than two languages and as so much print media including websites is in English it is important to be fluent in English as well as a second language. Japanese, French, German and Spanish are increasingly important for all types of business translations. However, there are other important languages in demand too. 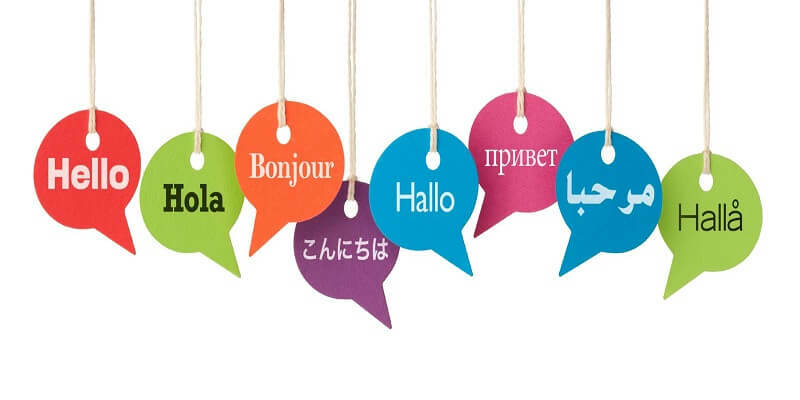 The best way to be a successful NAATI translator is to be either college qualified in your two languages or attend some professional language training courses to bring your language standards to that required to conduct an excellent NAATI translation. The demand is of course always for professionals so you need to give your translation business a professional appearance so that you attract the best clients. The best way to advertise is to set up a blog and start writing blog posts regularly. It should be first posted in English and then you can translate it into you second chosen language which should be posted next to your English post. Through doing this your existence becomes known and your translation abilities are being showcased at the same time. You should insert your contact details clearly in your blog post. You should register with a translation agency that uses NAATI translators and you can expect to get more work than going it alone. Once you have completed a NAATI translation project don’t forget to remind the outgoing client of your contact details including your blog URL. Word of mouth is often a good way of reaching out to new clients. How you market your professional profile partially relates to the demands of the current market. If, for example, there is a rush for legal document translations make sure you cash in on this event. You should advertise your abilities in this area so you can be more attractive to the market. You should bookmark your favourite translation news websites so you can keep abreast of the market and be ready when demand favours your skills. Being a NAATI translator gives you a head start when someone is looking for a good translator in their language pair. Many businesses now have the opportunity to expand their sales to a much wider international market than ever before. In many cases, international expansion is almost mandatory if a business is not to lose out to its competitors. When the expansion is to a country where a similar language and culture exists, then there is no reason to use any sort of professional translation services. However, there are potentially huge markets opening up in Asia and in that case, there will be a significant language barrier to overcome and effective and culturally appropriate translation will by necessity become one of the important ingredients in an effective overseas marketing strategy. Many businesses are forced to think about the importance of translation too late – usually when their product does not fire up in the new market they are targeting, despite the demand being there. This is usually because the company hasn’t bothered to consider the fact that most consumers take notice of information that has been provided in their own language. What other tips might expansion minded businesses find useful? Some businesses might be tempted to use their own staff as translators, known as “in- house” translators, but this is not necessarily a cheap or effective option. Professional translation services in Sydney, or any other city in Australia for that matter can be used whenever a translation project is needed, but there is no need to pay them when translation is not needed, or pay them holiday and sickness benefits and any other perk which must be paid to your own staff. Many professional translators belong to an officially recognised organisation like the National Accreditation Authority for Translators and Interpreters (NAATI). 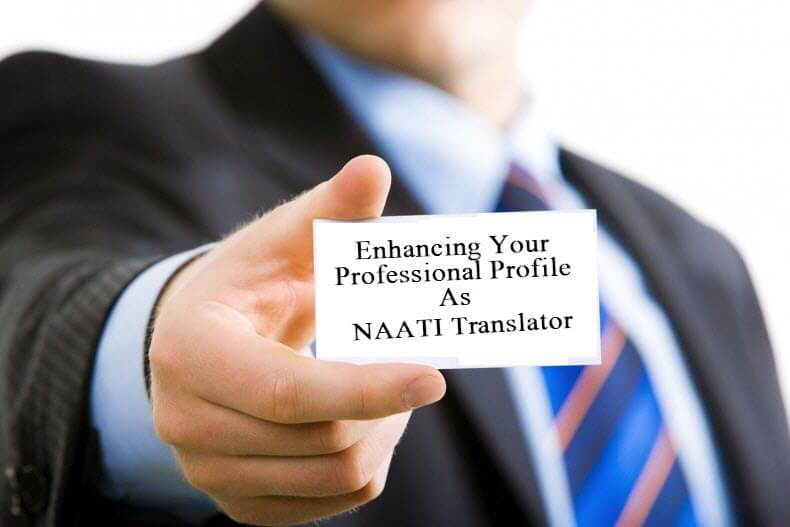 Using a NAATI translation service is a guarantee that the translation will be done correctly and efficiently. When your business expansion depends on official document translation, for example when negotiating with overseas government agencies licences and rights to operate as a business. Machine translation or automatic translation has its place in the overall scheme of things, but is best left to translators themselves. Good translators will use computer aided translation tools to reduce their workload, especially when they do a lot of work for the same company and many of the documents they translate are repetitive. 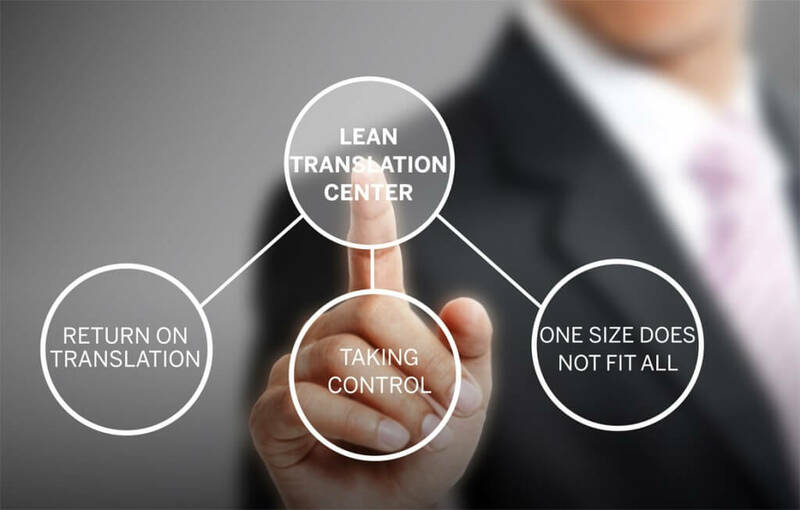 The temptation for some businesses is to use an online or automatic machine translation themselves without considering that it has to be part of an overall translation project and not an absolute substitute for human translation. Over reliance on MT will result in clumsily worded phrases, even gibberish at times, cultural insensitivities and end in negative sales growth in that particular market. There are many other tips which can help companies aiming to expand their business away from home. They all boil down to the same main message which is that using a professional translation service is a wise investment in future business growth and not a waste of resources.